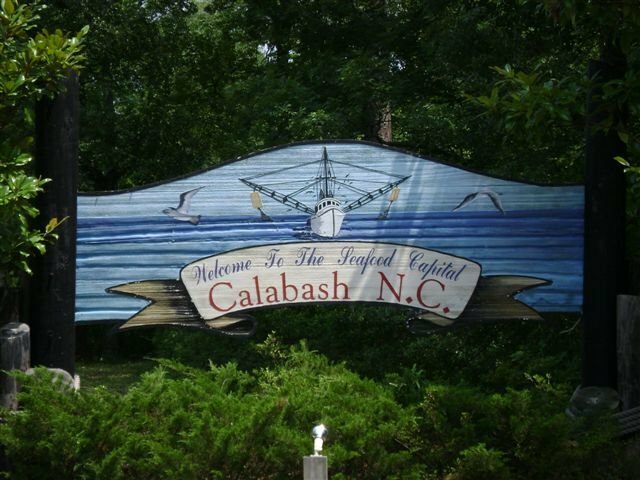 Calabash is located in beautiful North Carolina. 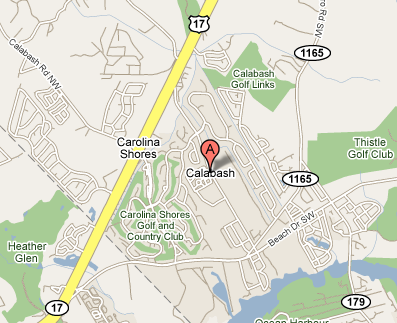 It would be a great place to start and run your own business. It’s an extravagant little fishing town, known as the Seafood Capital of the World. This town gets many tourists every year due to its shrimp boats, waterfront restaurants, and shops. 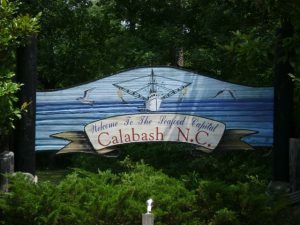 Sloane Realty has great Calabash Commercial real estate listings, so let them give you a hand in your future.